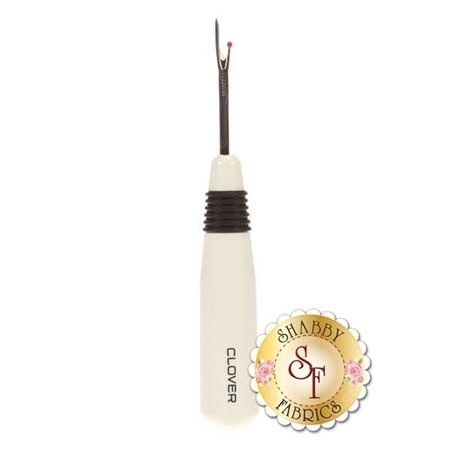 This is a 5" white Seam Ripper from Clover. Allows you to rip out seams easily and great for cutting threads on buttonholes. Features a thick white resin handle with a thin steel cutting edge.